Advice Needed: What Do You Guys Think About These Rims? What Do You Guys Think About These Rims? Ok so got this set of rims on craigslist for $100...they r 19x8.5..would be putting some 245/35/19 on them..u guys think they would look ok? 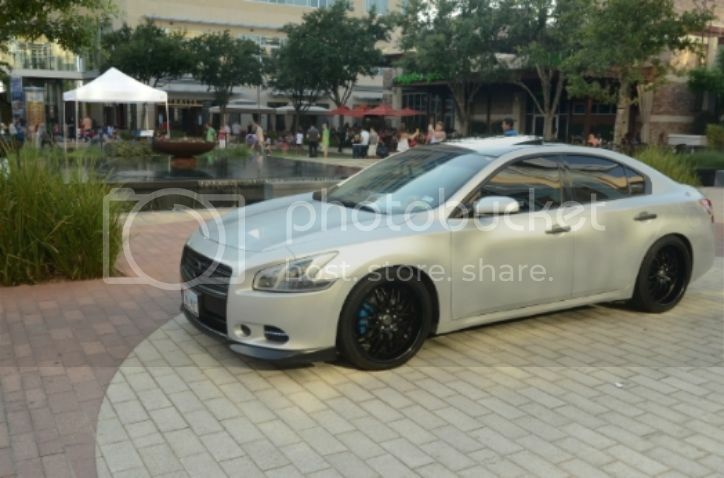 Re: What u guys think about this rims? Re: What Do You Guys Think About These Rims? I don't know for sure, but I venture to say aquito is young with limited funds. For that reason alone we should give him our opinion, but allow him to enjoy his new found wheels. After all, he got them for $100.00. Wouldn't you be proud to find such a good deal? 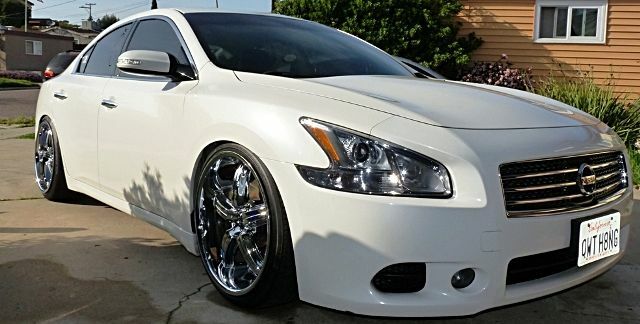 yeah definitely no dude, get those g37's! They look like more of a VW wheel but I would actually like to see them on the car. That would be a negative! You could possibly pull them off. Take a pic mounted on the car to see what they look like. Lowered on those may not be bad but A color change may be needed. It's up to you to make or break the look. Not my choice, but it's your car. If you like em' don't worry what others think. Hes right. Its easy for us to judge. I know for me Im on a budget and I know Ive done things to my car alot of people here would like or recommend. I cant base my decisions on the people here,I have to do what I have to do. For 100.00 try'em out and see what happens. Use them until you can get some new ones. What's the offset on those things? Any wheel can look good if done right. Not really my cup of tea... It reminds me of the dopeboy benz's from back in the 80's.. But... i would like to see pics of em mounted on the ride..
Then I guess it worked out OK. 150.00 profit isnt to bad at all. If they are genuine Lorinsers you can make much more than $250.